At SecureFix Direct we stock a wide variety of stainless steel winches, so take a look at our selection and make your purchase today. Winches can be used for all kinds of things, including pulling trailers, cars, boats, bikes and more. 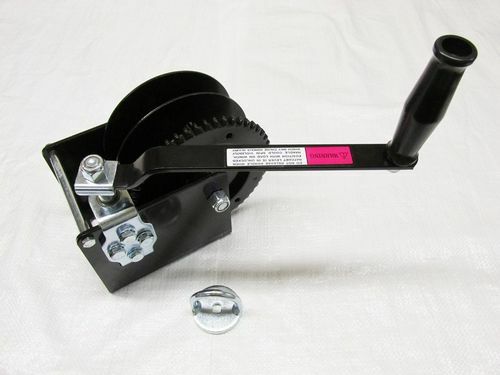 We're sure you'll be impressed by the wide selection of stainless steel winches in our store, and our items are also available in a range of different sizes. 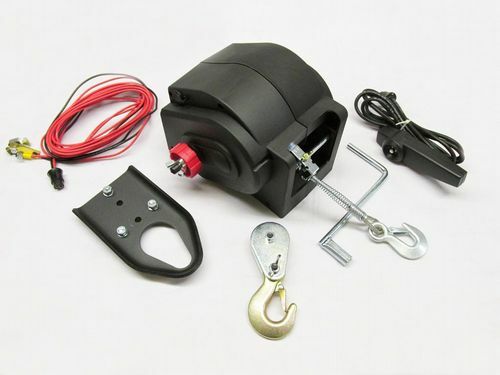 Make sure that SecureFix Direct is your first and only choice when you're looking for winches. Among our products are worm hand winches, which have been well manufactured using high quality materials, resulting in an item that lasts. Our worm hand winches have been finished in a black coating for a smooth finish and it also helps to make them look professional. If you ever need help selecting one of our items then you can always get in touch with a friendly member of our team, and we'll be able to point you in the right direction. We also offer the winch cable and winch straps to go with your items. The cables are used for pulling loads with the winches, and all you need to do is simply attach them and away you go. They also have a cable with a safety catch, so that it won't detach from the load being pulled. We're sure you'll love our range of winch cables and straps, and our competitive prices mean you never have to look anywhere else. 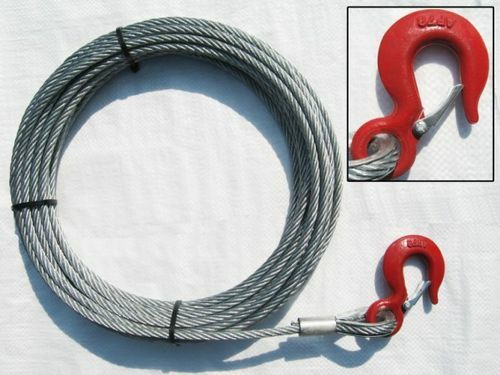 Elsewhere there are also zinc winches, which provide added rust resistance. As always, if you ever need help choosing the right item for you then a member of our dedicated team is always available to assist you. 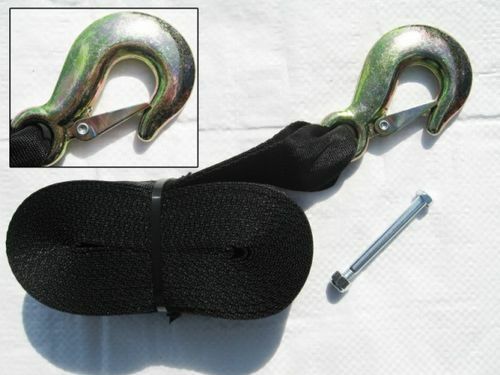 Why buy winch straps and cables from SecureFix Direct? We pride ourselves on our fantastic range of high quality items, and we're confident that you'll be delighted with any purchase you make as soon as it arrives at your door. We also provide a simple and secure booking system, so your order will be processed as soon as possible. With our comprehensive support system we can offer all the help you need when it comes to choosing the ideal product for your needs. If you would like to know more details about SecureFix Direct or our stainless steel winches then please don't hesitate to contact a friendly member of our team today.